Late fees are now a thing of the past at the Windsor Public Library. 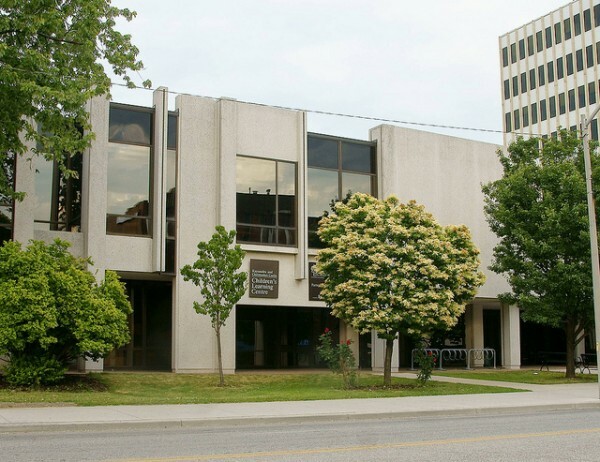 The new year ushered in a new policy that will eliminate overdue fines as the Windsor Public Library became the first large urban library in Canada to eliminate fines on overdue materials. It will join a small group of public libraries across North America which has already implemented a no fine policy. “We have other means to ensure our materials are returned. Customers are still responsible for materials when they are checked out and the majority is conscientious about returning them. Additionally, the time required to monitor delinquent accounts and notify customers is prohibitive. Staff can be better deployed assisting customers,” says WPL CEO Barry Holmes. Under the new procedure, immediately any materials are overdue, their library account is blocked. On their return, borrowing privileges will be reinstated. Customers will continue to receive electronic notification about returning materials and the library says they will continue to employ a collection agency to make good on materials not returned. At present, only after an account accumulates a total of $30 in fees owing, is it blocked and borrowing privileges revoked. The new procedure is more stringent regarding overdue materials and their return.